Clervoy changed on 15.05.1992 to the ESA and started three months later at the NASA his MSP training. 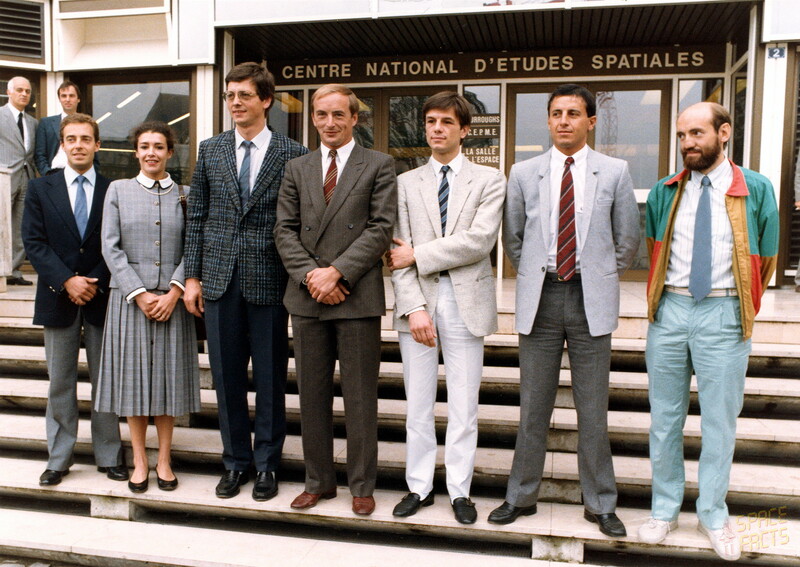 Haigneré, Tognini and André-Deshays changed 1998/1999 to the EAC (European Astronaut Corps) too. The CNES disbanded 1998 the own selection.